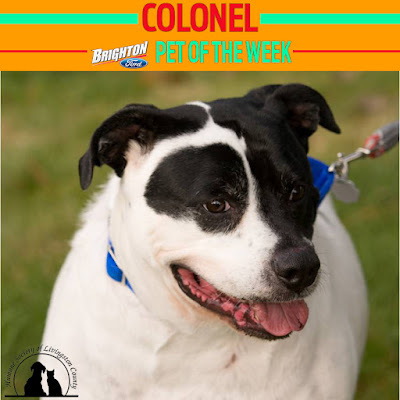 Brighton Ford : Colonel Is Still Looking For His Forever Home! Colonel Is Still Looking For His Forever Home! Volunteers Needed At Meals On Wheels! A Match Made In Heaven With The F-150 & Explorer!